ears, and neck-hair that often becomes ingrown and painful. that may damage your skin. 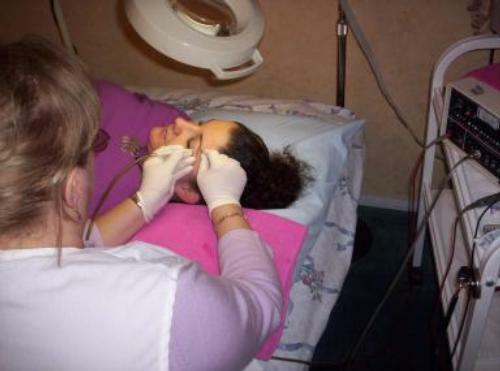 -Deal with virtually any problem of excessive, unwanted hair.